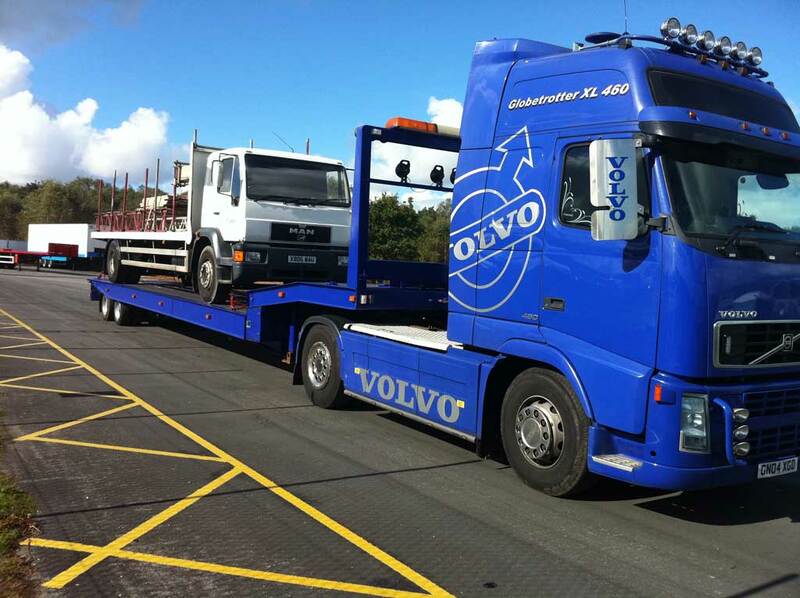 Our 24hr heavy recovery and breakdown service is available throughout Dorset and Hampshire, and our close proximity to ports across the south of England means we are ideally placed to carry out commercial vehicle recovery in Europe. 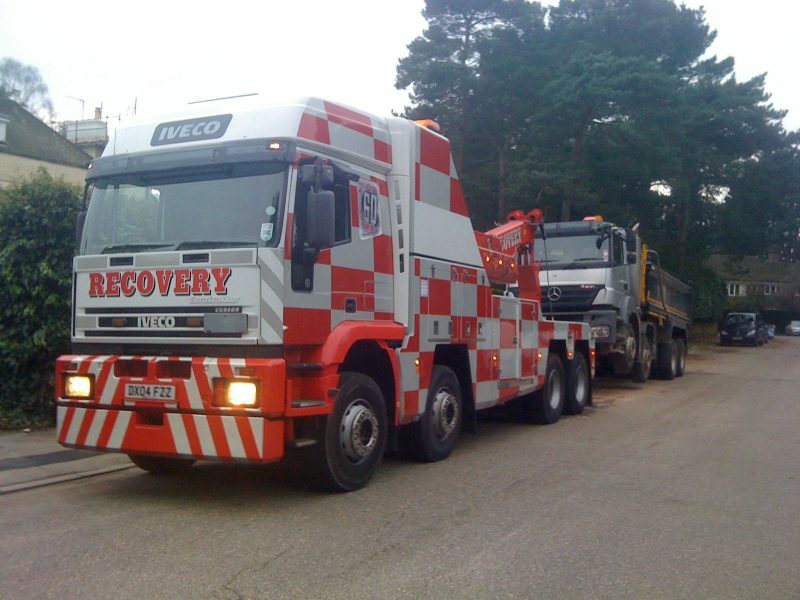 Our recovery operatives have extensive experience in heavy vehicle recovery and our fast response and competitive rates mean that you get the service you need, when you need it, and at a rate you can afford. 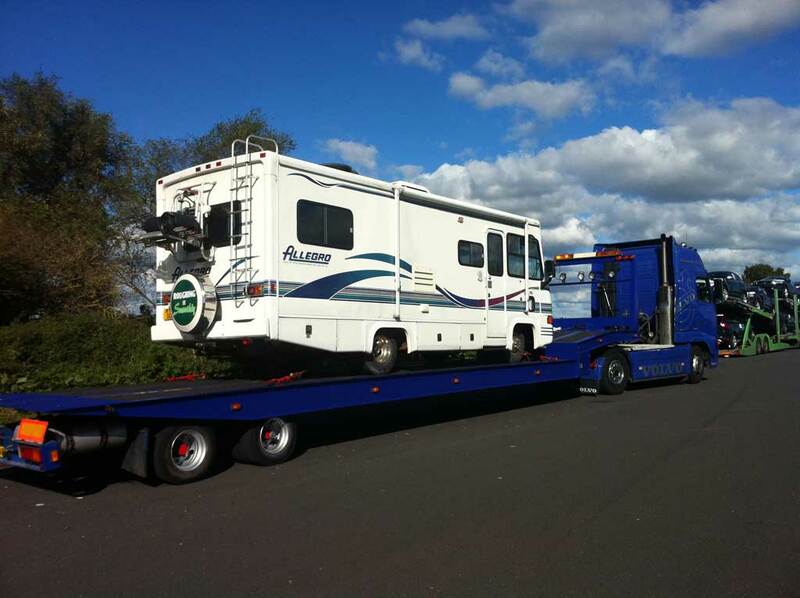 We have a fleet of specialist vehicles suitable for recovering all types of trucks, buses and coaches, available 24hrs a day, 7 days a week. 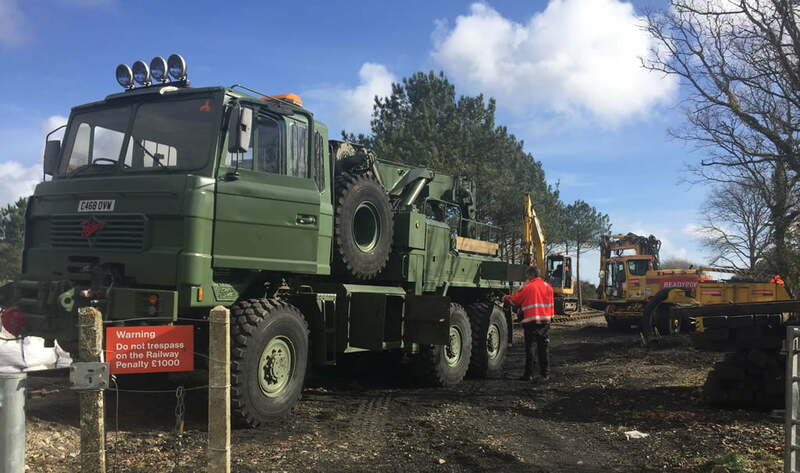 Winching and heavy lifting can be handled by our well specified vehicles which have adequate capacity using their recovery booms/cranes and heavy duty winches. These features, along with our experienced operators, allow off road recovery to be completed safely and efficiently if required. 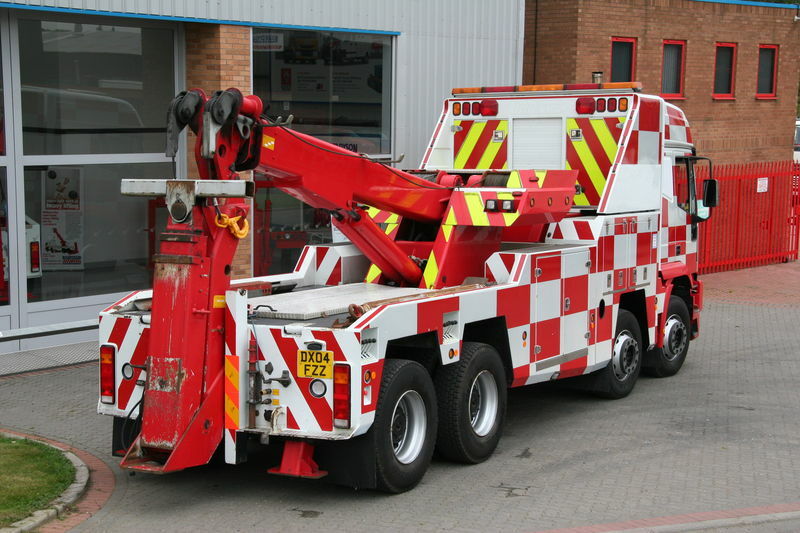 The underlifts on our trucks are able to lift and tow modern buses and coaches without damage and are able to lift and tow all types of truck up to 44 tonnes. Up to 80,000 Kg Train weight. Up to 16,000 Kg maxi-reach under lift. Up to 24,000 Kg Recovery boom. 49 foot long overall. 40 foot lower flat deck.